There’s a detour along Route 61 in Pennsylvania. Little would think to question the signs on top of the hill in the Ashland community, following the signs until reconnected with route 61 again. Very few know about the history surrounding the detour – the road closures, the ruins, the ghost town of Centralia. It’s a true dystopian tale of government failure and the suffering of many that began in 1962. Some argue that the ruins of Centralia can be attributed to some trash burned in an abandoned strip mine pit. The coal vein running near the surface—which was connected to the mine—became a gateway for a fire. What started out as a tug-of-war with a difficult fire in 1962 is said to have become America’s largest mining disaster. Today, the ground is hot wherever you walk in Centralia, with temperatures reaching between 440 degrees Celsius underfoot. Sink holes, with toxic steam and smoke rising from the ground, remind the visitor that something is amiss. The 1,100 residents of Centralia were relocated, due to potential hydrogen explosions and collapsing grounds in the 1980s. 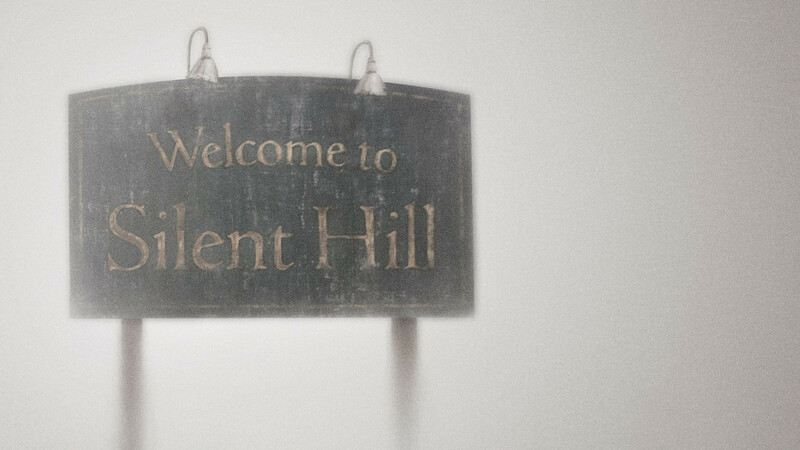 The township of Centralia has since inspired the horror film Silent Hill and many other movies of dystopian and sci-fi nature. The township of Centralia has since inspired the horror film Silent Hill and many other movies of dystopian and sci-fi nature. Not enough people understand or know about coal fires. Once burning, they take decades—or in Centralia’s case—centuries to extinguish. The emissions that pour into the environment are not short-lived and include methane and carbon monoxide. Although governments have time and again stated that it is too difficult to put these fires out, it really is time to come up with a final solution.